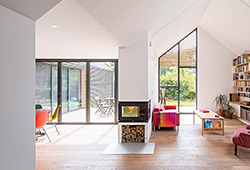 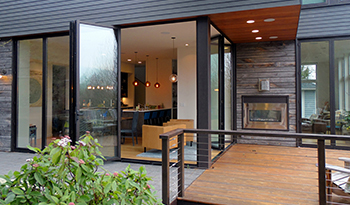 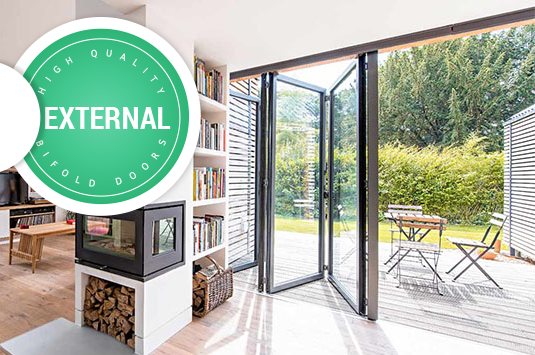 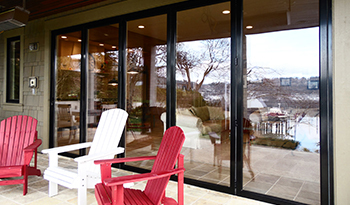 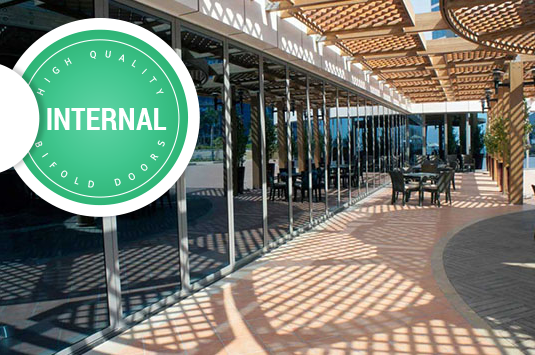 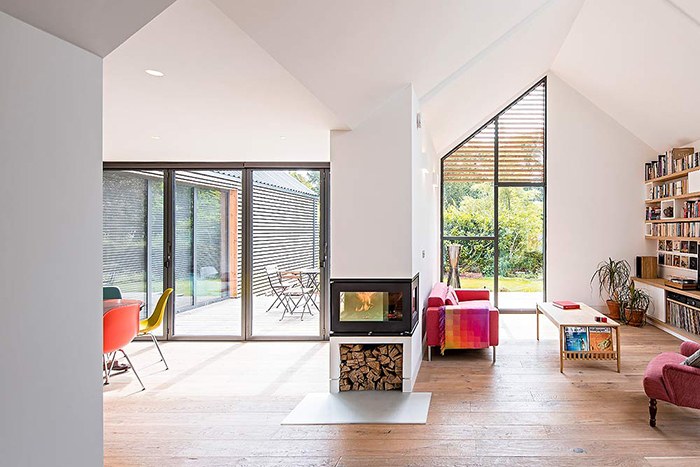 If you are looking for an internal or external, timber or aluminium bifold door, Devonshire Bifold Door Company have the solution for you. 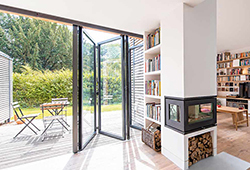 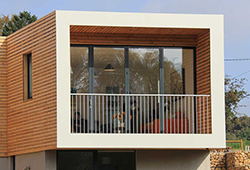 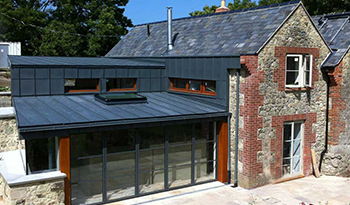 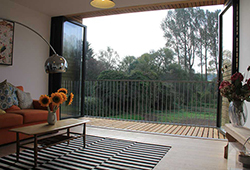 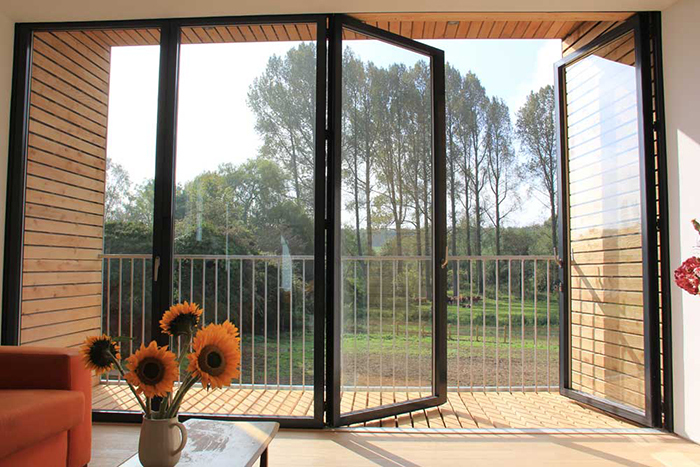 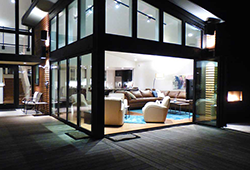 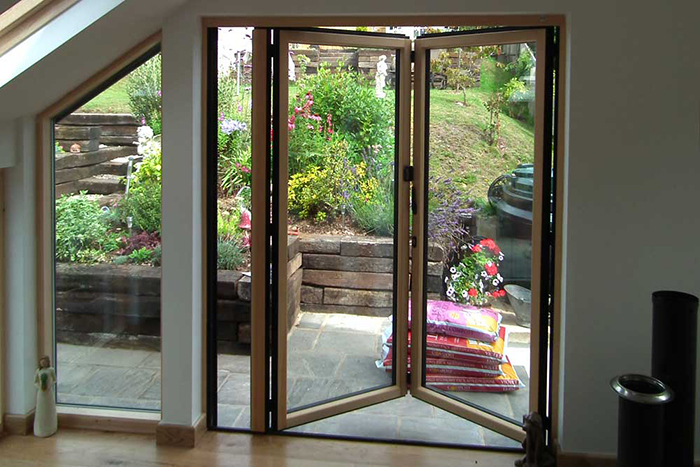 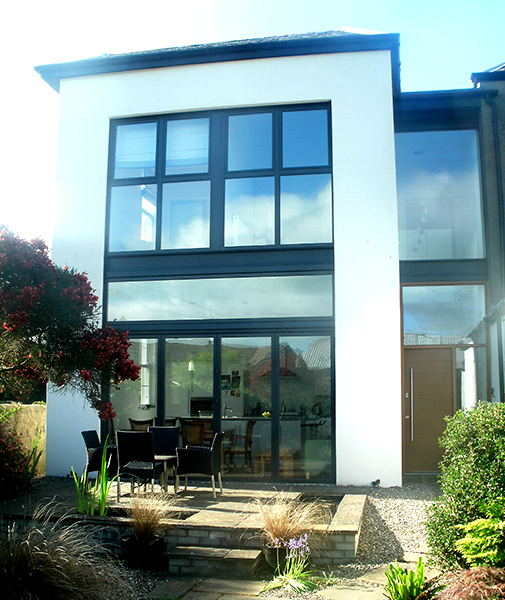 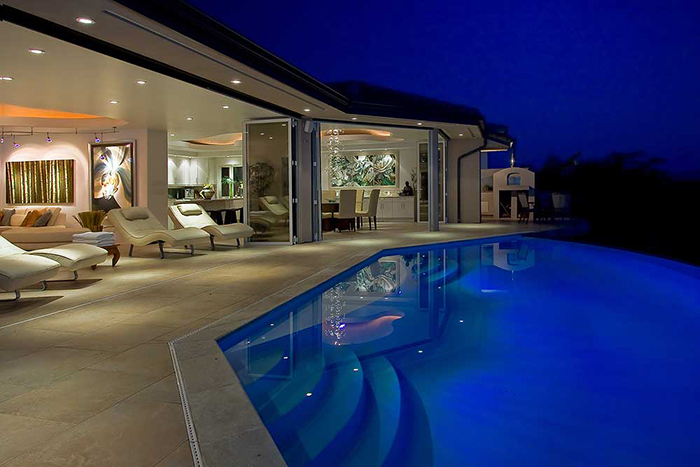 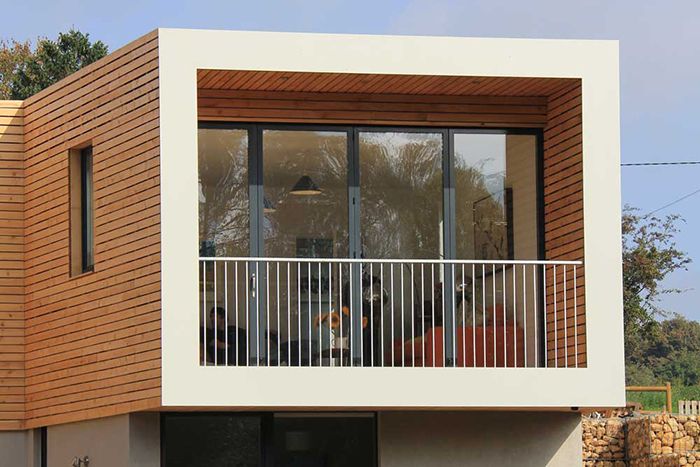 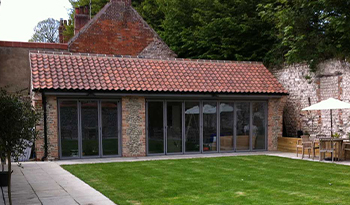 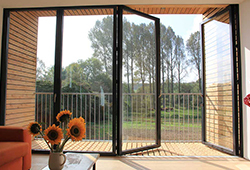 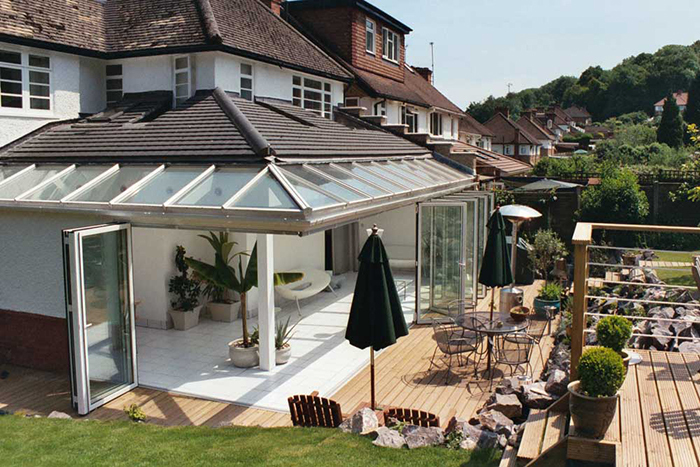 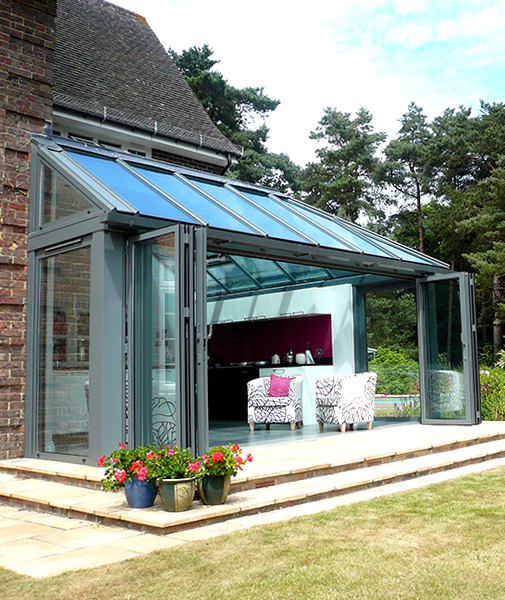 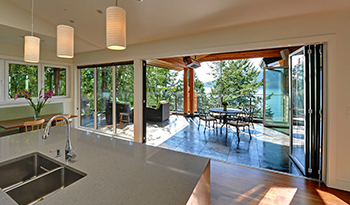 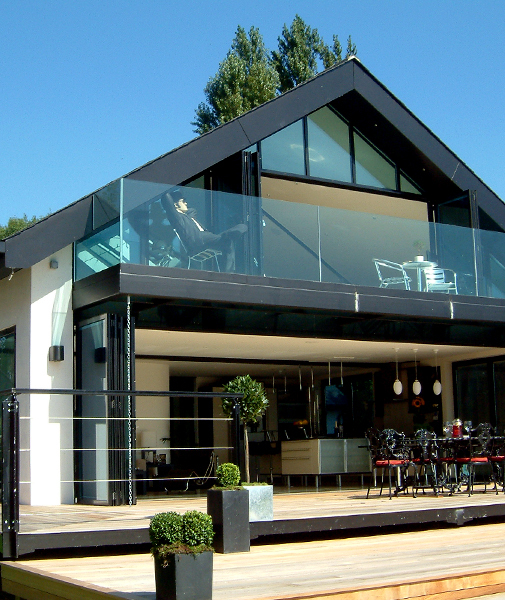 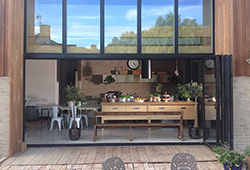 Based in Paignton, Devonshire Bifold Door Company offer an extensive range of bifold doors available for supply and installation throughout Devon and the surrounding areas of the South West. 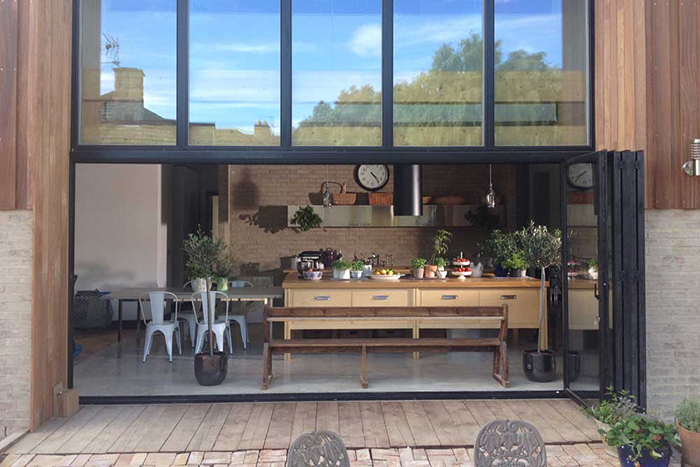 Extend your living space into your garden this summer, bring alfresco dinning to your property and embrace the great outdoors. 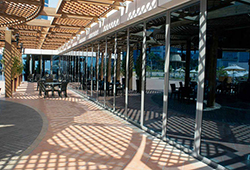 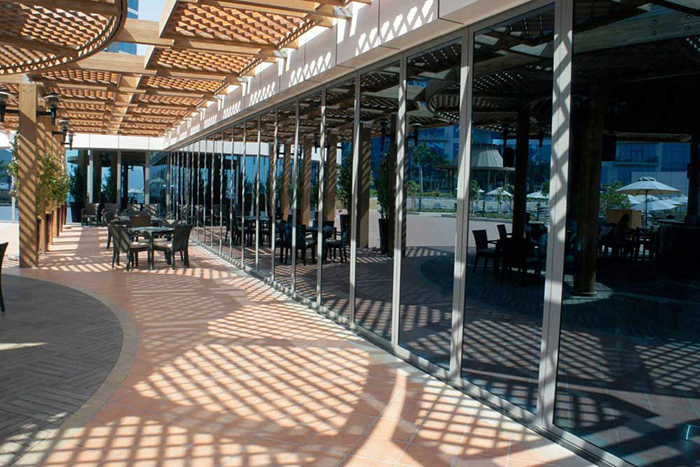 Allow additional light in and improve air circulation for commercial premises. 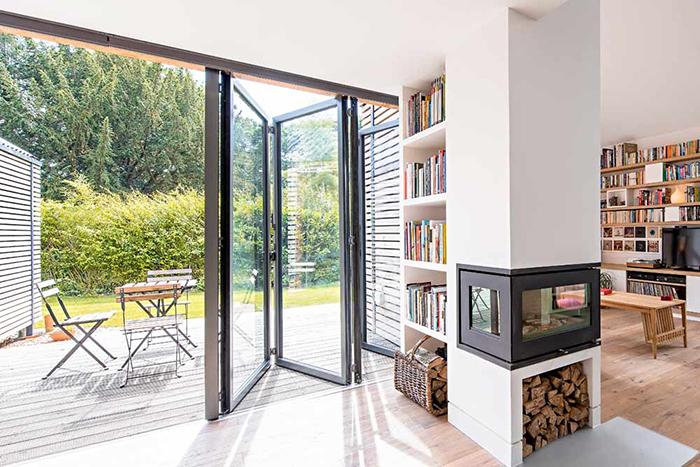 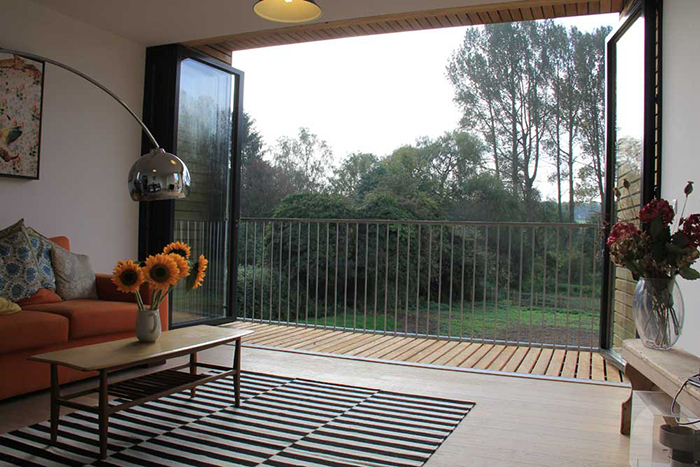 Based in Devon, our bifold doors available to view in our showroom, are highly durable and function well, offering up a contemporary design and seamless appearance designed to help transform your rooms into clean, modern, open plan spaces filled with natural light. Based in Paignton and working throughout Devon, we can not only help meet your needs, but if the regular solution is not possible, we will help you find a solution that works for your property. 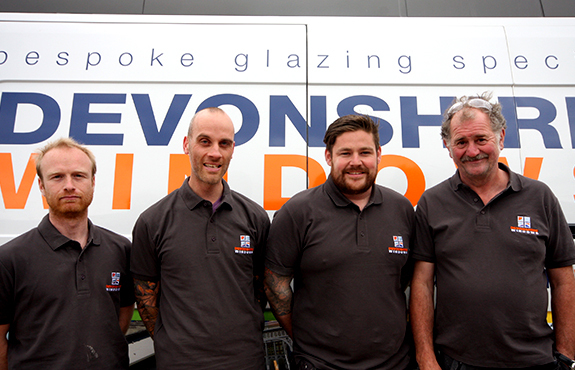 experienced team to get the knowledge and advice that you need.